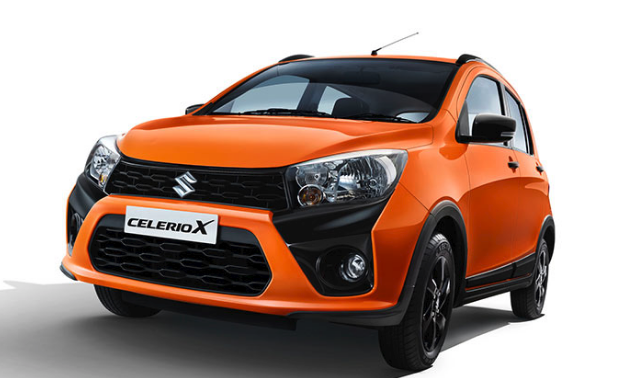 Maruti Suzuki recently launched the bold, sporty and trendy All-New Celerio X. Celerio X is designed for car enthusiasts who love to flaunt their individuality through their cars. Initially launched in 2014, which was the first Indian car with the revolutionary Auto Gear Shift (AGS) technology. The All-New Celerio X will also have the auto gear shift option in all its variants. 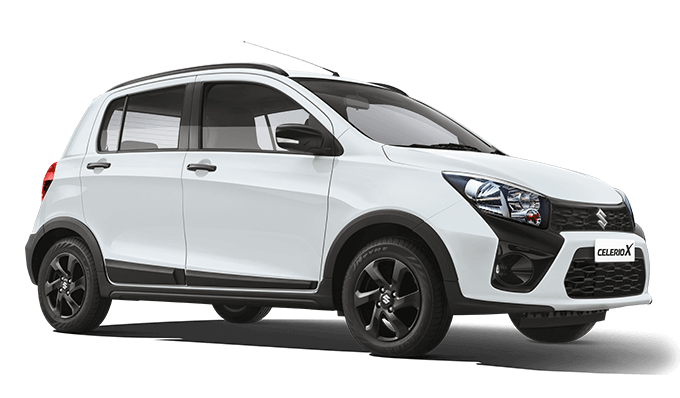 2018 Celerio X got its unique aerodynamic design and features and interior accents makes an upfront style statement. When it comes to safety, the All-New Celerio X is equipped with standard driver-side airbag and seat belt reminder. Additionally, Passenger air bags and ABS are offered as an optional variant across all trims. The Maruti Celerio X 2018 is offered in 5 premium color variants. 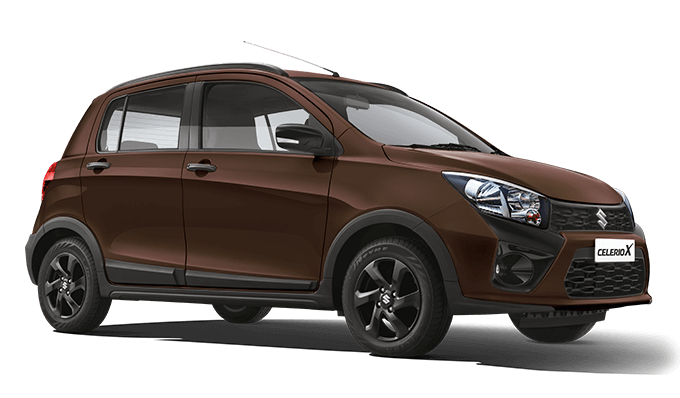 Maruti Suzuki has launched All-New Maruti Celerio X hatchback in Caffeine Brown Color variant. Above is the photo of 2018 Maruti Celerio in Caffeine Brown Color Variant. 2018 All-New Maruti Celerio X is made available in Brown Color (Caffeine Brown Color). Celerio X comes with all new Paprika Orange as its signature color. The color is reminiscent of the youthful energy and symbolizes sportiness. Maruti Suzuki has launched All-New Maruti Celerio X hatchback in Paprika Orange Color variant among five 2018 Maruti Celerio X Colors. Above is the photo of 2018 Maruti Celerio in Paprika Orange Color Variant. 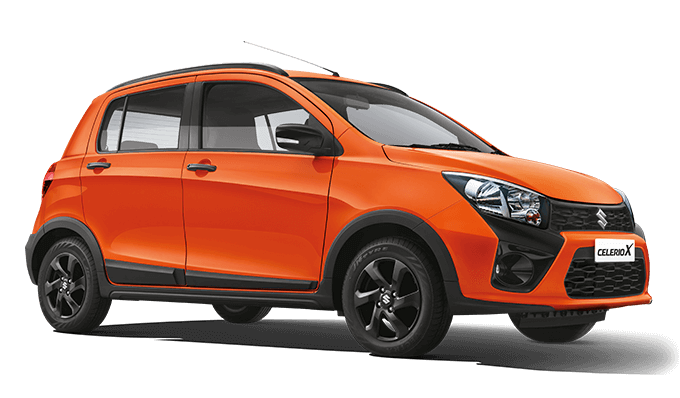 2018 All-New MarutiCelerio X is made available in Orange Color (Paprika Orange Color). Maruti Suzuki has launched All-New Maruti Celerio X hatchback in Arctic White Color variant. Above is the photo of 2018 Maruti Celerio in Arctic White Color Variant. 2018 All-New Maruti Celerio X is made available in White Color (Arctic White Color). Maruti Suzuki has launched All-New Maruti Celerio X hatchback in Glistening Grey Color variant. Above is the photo of 2018 Maruti Celerio in Glistening Grey Color Variant. 2018 All-New Maruti Celerio X is made available in Grey Color (Glistening Grey Color). Maruti Suzuki has launched All-New Maruti Celerio X hatchback in Torque Blue Color variant. Above is the photo of 2018 Maruti Celerio in Torque Blue Color Variant. 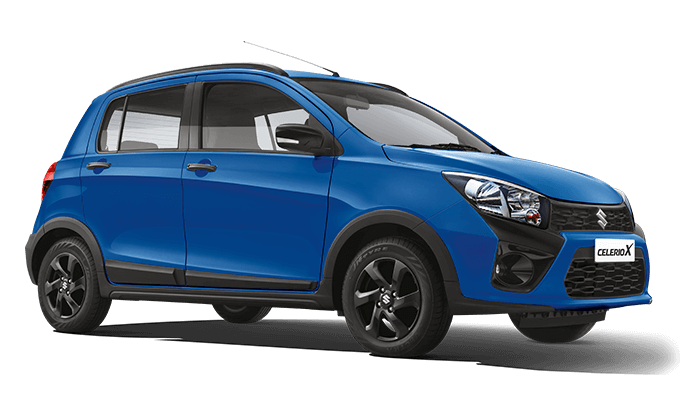 2018 All-New Maruti Celerio X is made available in Blue Color (Torque Blue Color). Get Maruti Celerio for Test Drive! Provide your details so that we can arrange a test drive of Maruti Celerio for you at your city! Which color variant of 2018 Maruti Celerio X looks good for you?